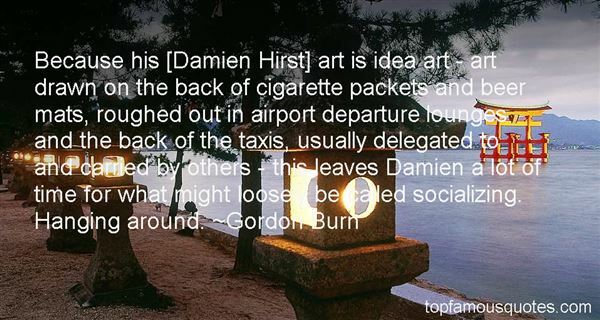 Reading and share top 1 Gordon Burn famous quotes and sayings. Browse top 1 most favorite famous quotes and sayings by Gordon Burn. TIMETimegoes round and roundthe spinning clock,until the fateful daytimefolds it's tired handsand stops."